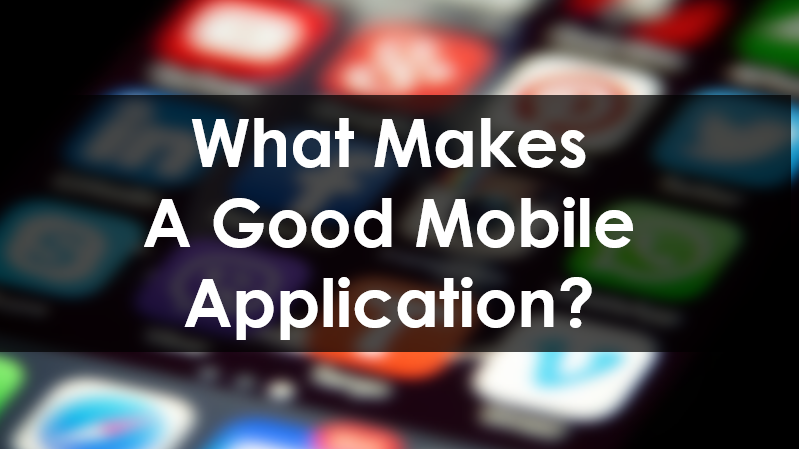 What Makes A Good Mobile Application? The app’s idea is original and unique, which will capture the interests of the crowd and prompt them to try as there are no similar apps in the market. Nothing will stop them as downloading an app now is so convenient and hassle-free nowadays. Even if there was a similar app already, a unique feature will still entice users to switch to your app. An app does not need to have too many features, which can be a major distraction to the intended purpose of the app. Instead, focus on being user-friendly and the core feature(s) of the app, then execute it perfectly. When the basics of the app is done right and the users start coming in, switch your focus to add value with more features. Your app must exist solely for one reason; to solve an existing problem. The crowd will definitely start downloading when they notice an app that will benefit them and help with their daily struggles. For example, AceConnectMe is a e-Business card mobile app that aims to completely into the services by action ac heating do away with physical business cards so your wallets will not get stuffed, as well as not needing to waste precious time by keying contact details individually into your phone. It is also free to use so you can save on printing costs! Just uploading your app to Google Play and App Store does not guarantee downloads. Marketing should be done in advance before the app is done, so you can create the hype and get the downloads as soon as your app is uploaded to various platforms. Thereafter, continue your marketing efforts by running various campaigns, such as Google Adwords or Facebook Ads, which are highly effective tactics frequently used by digital marketers to advertise a company/product/service.